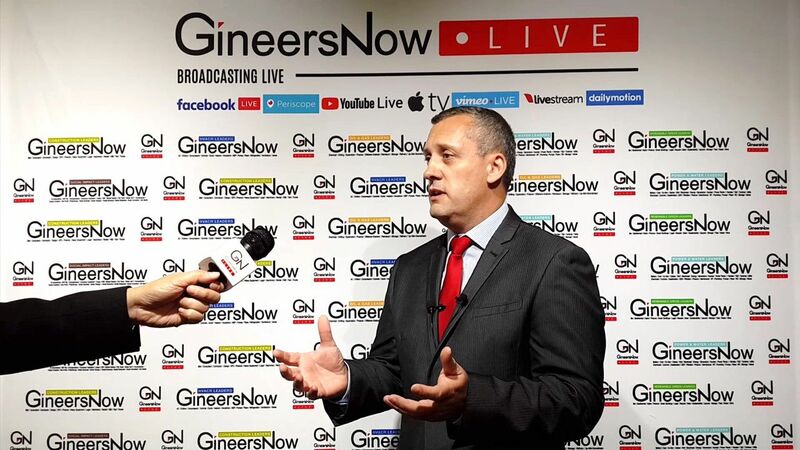 The forecast for construction in the UK next year has altered in recent months. 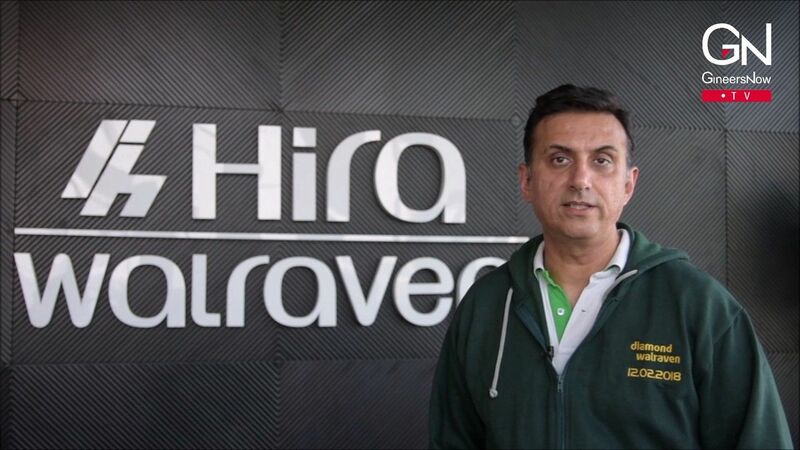 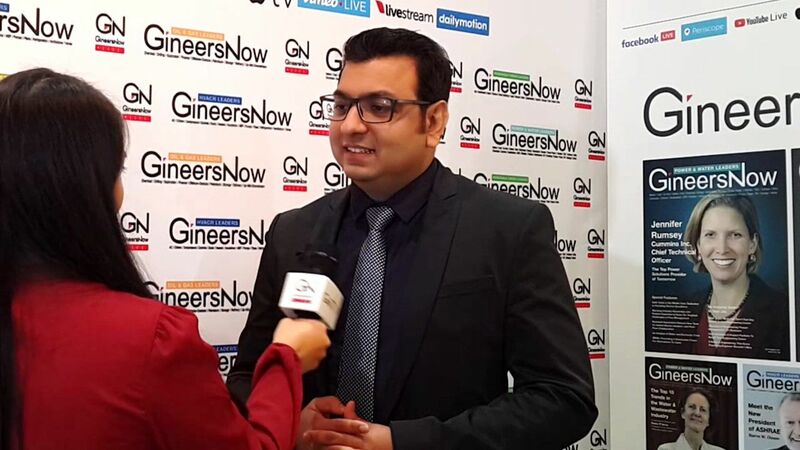 In this exclusive interview with the General Manager of Hira Walraven, Ravi Wadhwani outlined their expansion plans, HVACR product innovations and latest technologies. 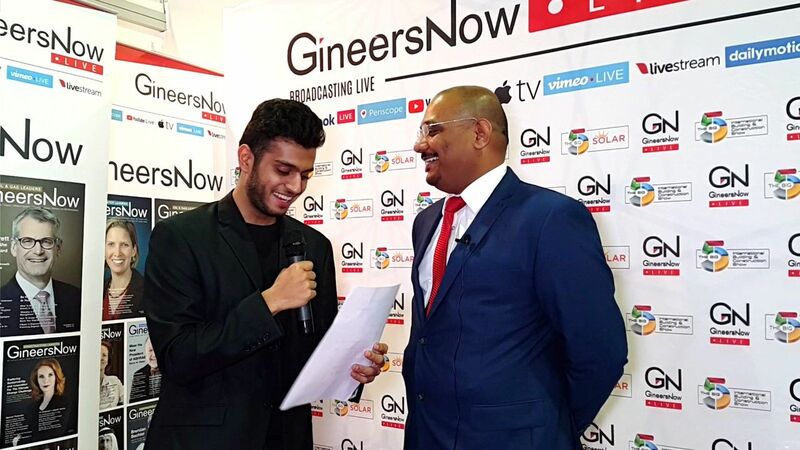 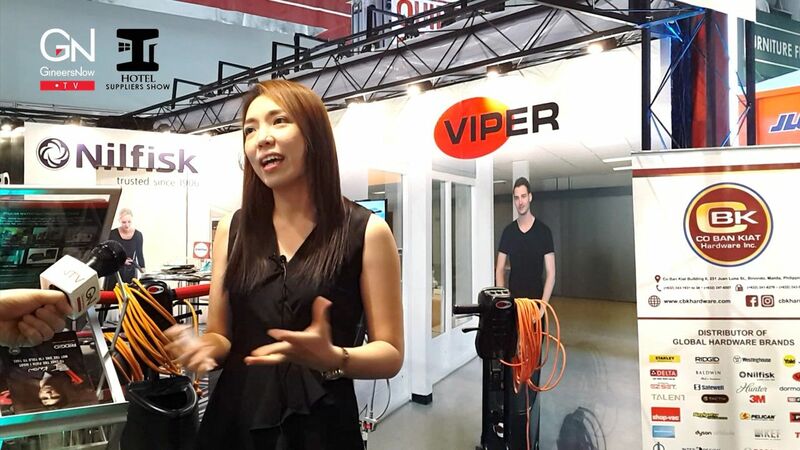 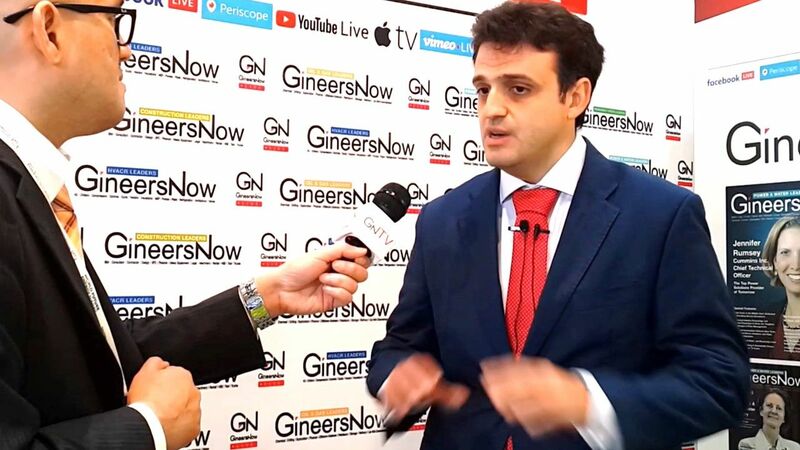 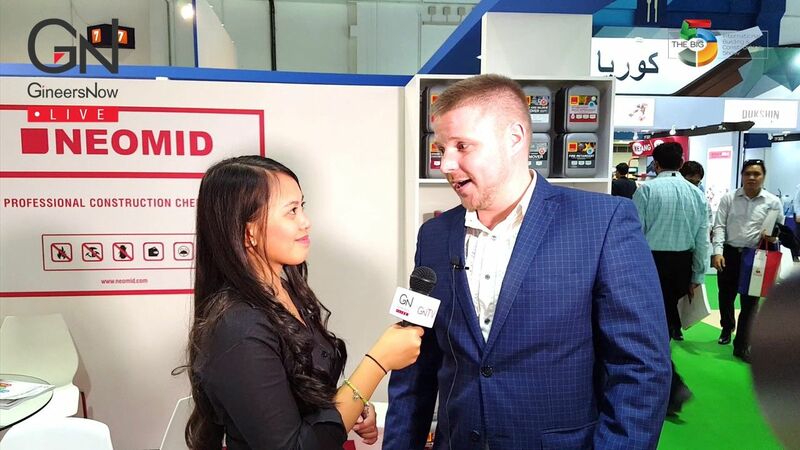 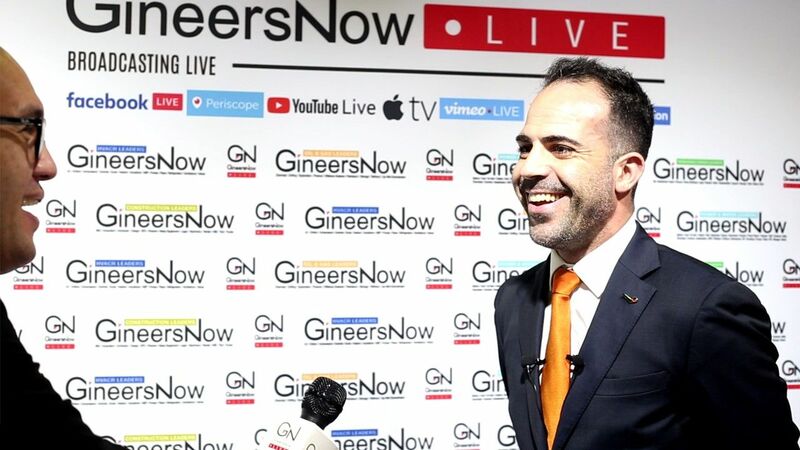 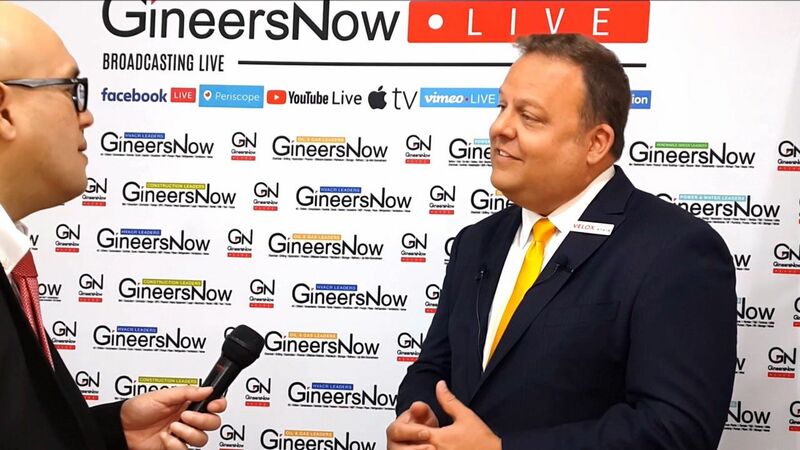 Phil Witts, Sales Director of ATEIS Middle East speaks to GineersNow about the latest products, innovations and 2018 expectations during the 2018 Intersec in Dubai.